I am sure you have heard the ‘word to the wise’, telling the public to be cautious when dealing with chimney companies. 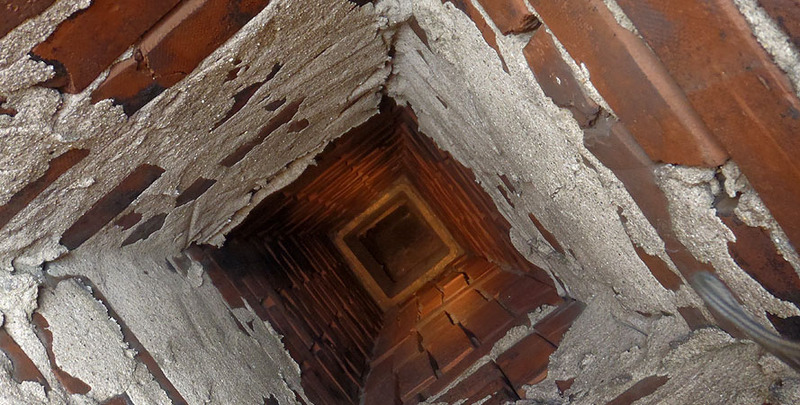 Many chimney companies have reputations for cutting corners and putting the community at risk. 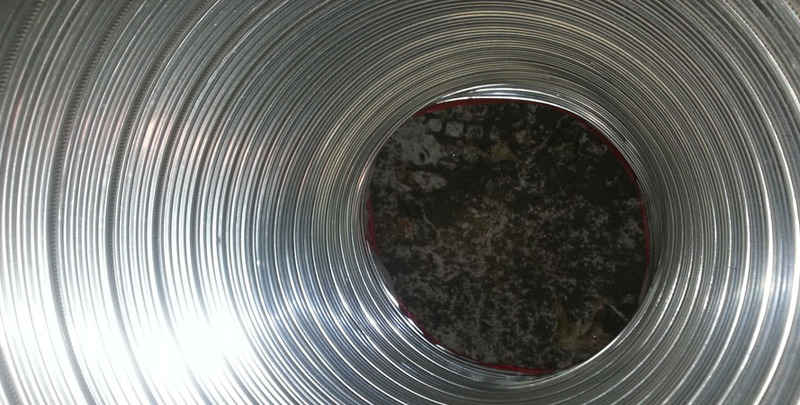 There are companies that will use thin metal liners that will tear when run throughout the twists and turns of the normal chimney flue. You can even find a few companies that will use this type of liner and only line the very top of the flue and bottom of the flue leaving you vulnerable to leakage of hazardous flumes and the elements. The use of flimsy light wall liners can jeopardize the safety and integrity of your home. Make sure you choose only the best for the security of your home and business! When selecting a chimney company for the lining or relining of your chimney, the most important thing to look for is whether or not they use HEAVY WALL LINER. 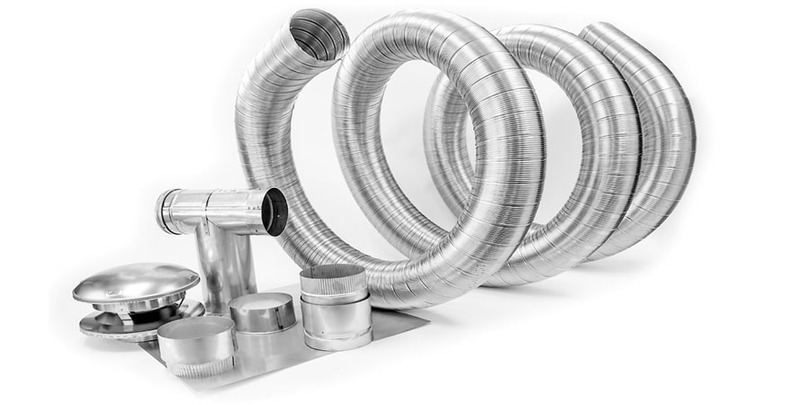 Heavy wall liner is a continuous strip of flexible stainless steel, which can bend and turn to follow the length, dimension and layout of your flue without any tearing. The typical chimney has a terra cotta lining that is constructed of tiles. (In some extreme cases, there is no clay inner lining and the brick is exposed which is a very dangerous condition.) When those tiles begin to deteriorate, the gases and condensation from your appliances can leak through your brick and mortar chimney. This is the time to reline! 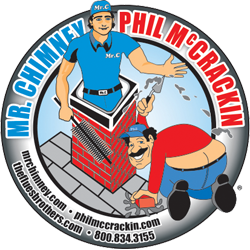 Mr Chimney uses only the highest grade alloy stainless steel heavy wall liners. Our liners are sealed water tight to contain both the hazardous fumes and condensation produced by your appliances; whether oil or gas. Don’t settle for the rest, put our word to the test! When we reline your chimney, we insert the liner from the bottom of your chimney flue, following the curves and bends until it reaches the top of your flue. The liner is then secured at both the top and the bottom. Our technicians perform this process regularly and are skilled at completing the job safely, keeping your home or business clean and completing the procedure in a timely manner. Our liners will retain their shape throughout the chimney lining process seamlessly. We use only the finest for the safety of your family or business. Don’t cut corners or skimp when it comes to your safety! Do your research; it will lead you back to MR. CHIMNEY! Call today for more information. We would be happy to go over this process with you until you feel comfortable that you have made the right choice in selecting our company to perform your liner installation.